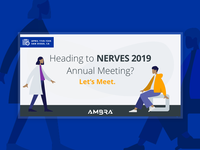 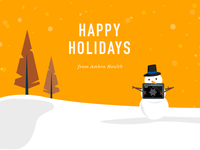 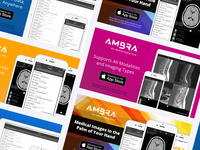 Marketing Designer at Ambra Health. 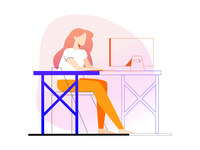 AmbraBot — Created a little chatbot icon for Ambra's new live chat on the website. 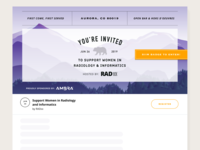 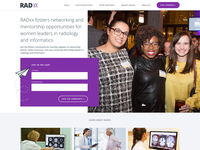 RADxx Homepage Redesign — Redesigning the RADxx website! 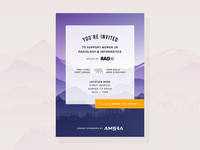 Invitation - Initial Concept — Initial invitation concept for an upcoming partaaaaay. 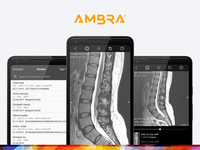 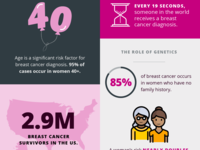 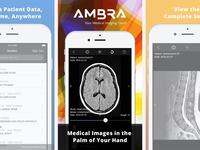 Ambra App Launch Promo Graphics — Social media graphics to promote Ambra Health iOS App launch.